Based in Moscow Russia, TASS is one of the largest news agencies in all of Russia. 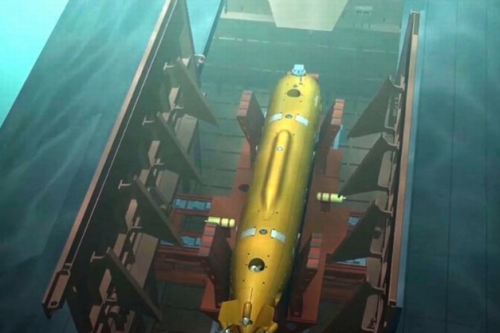 Russian Poseidon underwater drone capable of carrying 2 megatonne nuclear warhead. The Poseidon will be approaching the target for an intercontinental range at a depth of over 1 km and at a speed of 110-130 km/h. TASS has no official confirmation of the information provided by the source. 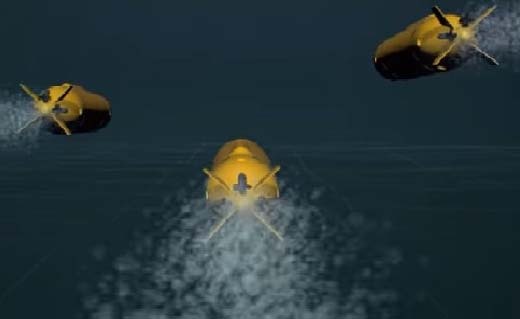 Russia’s Poseidon underwater drone currently under development will be able to carry a nuclear warhead with a capacity of up to 2 megatonnes to destroy enemy naval bases, a source in the Russian defense sector told TASS on Thursday. 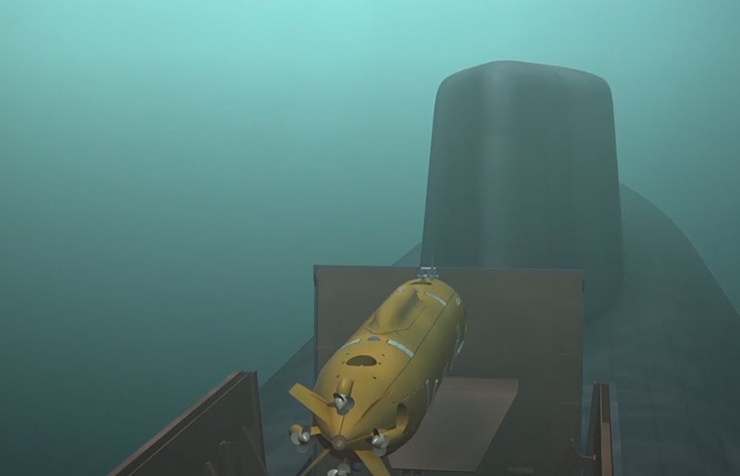 The Russian Navy will get the Poseidon nuclear-armed unmanned underwater vehicles as part of the current State Armament Program for 2018-2027, a source in the military-industrial complex told TASS. “The Poseidon system has been included in the State Armament Program until 2027 and is due to come operational within the Navy before the end of the program. It includes several high-speed deep-water torpedoes with a small nuclear powered unit,” he said. TASS has no official confirmation of the information provided by the source.